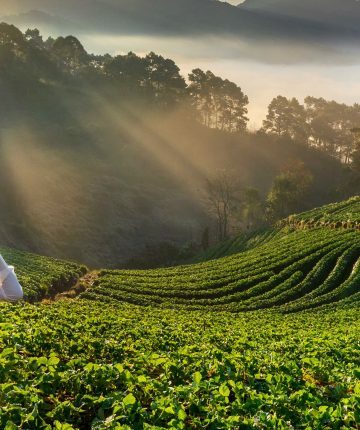 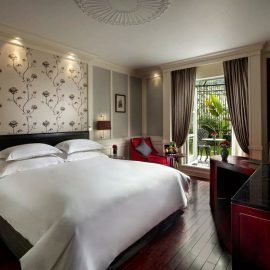 Hanoi is a magical and charming city. 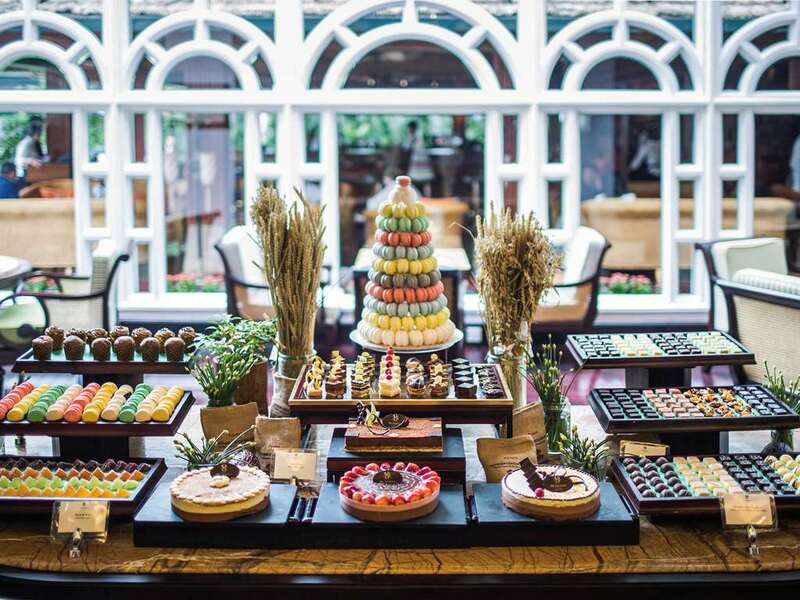 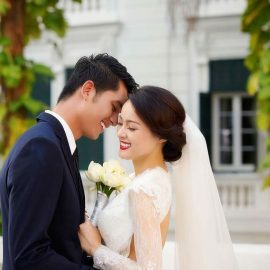 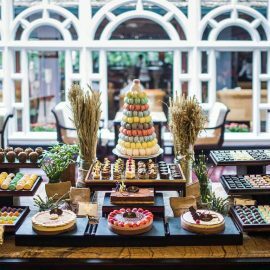 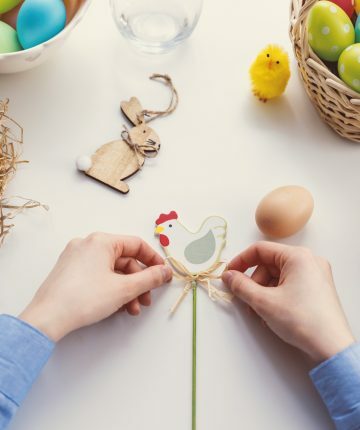 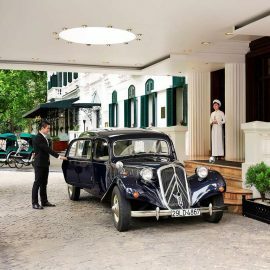 I hope you will find that the character, history and romance of the Sofitel Legend Metropole Hanoi may add a little extra special something to your journey here. 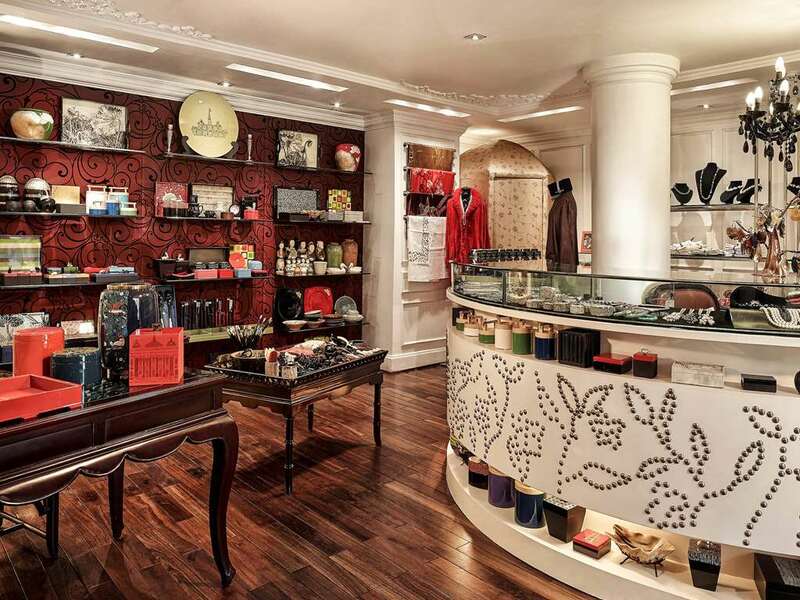 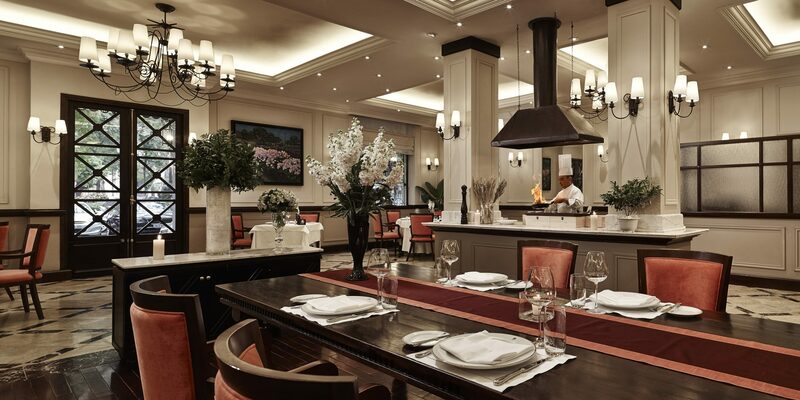 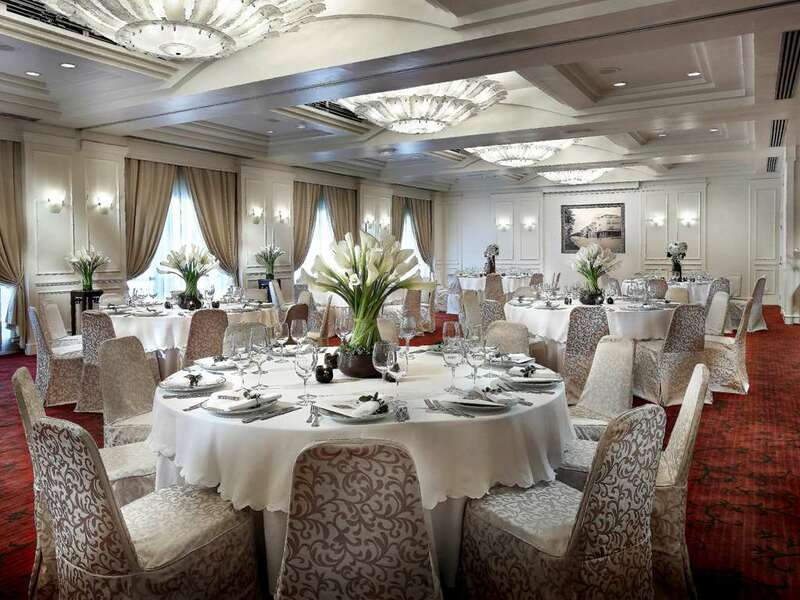 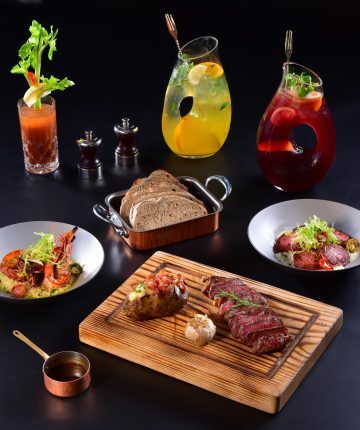 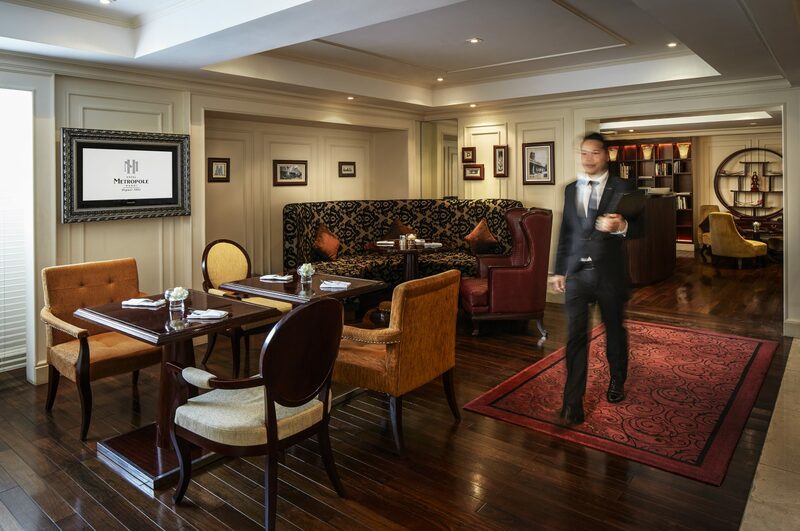 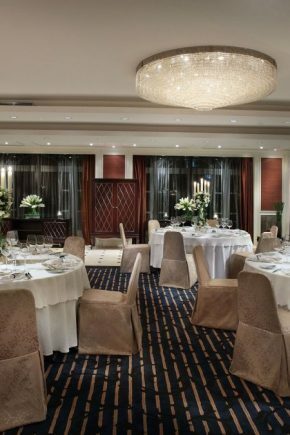 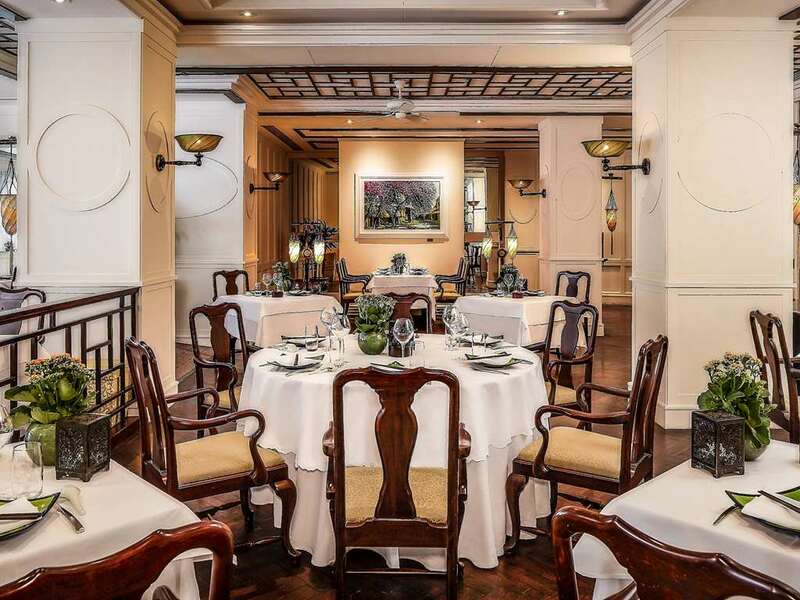 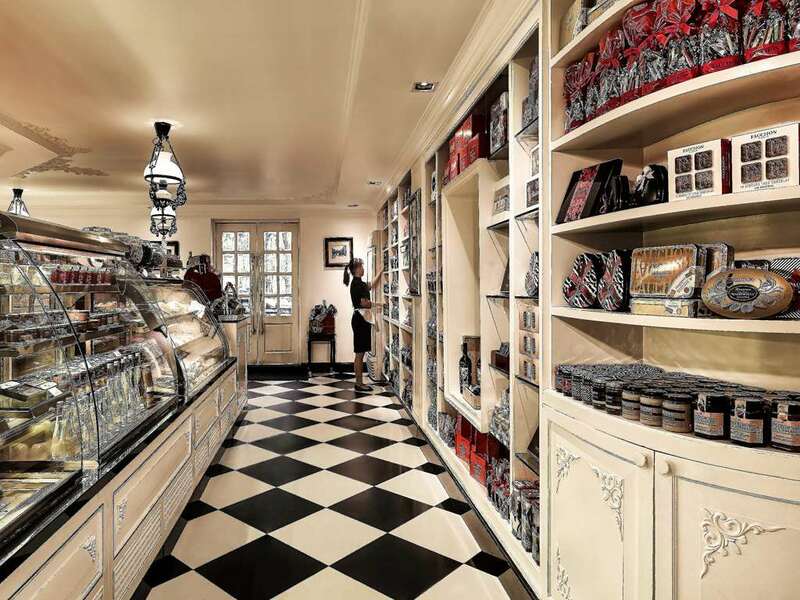 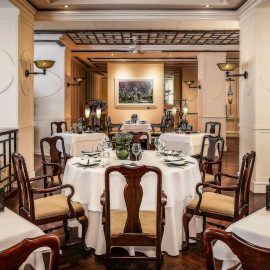 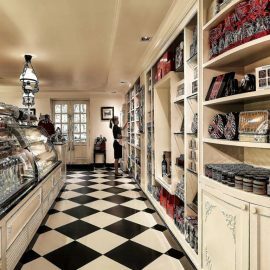 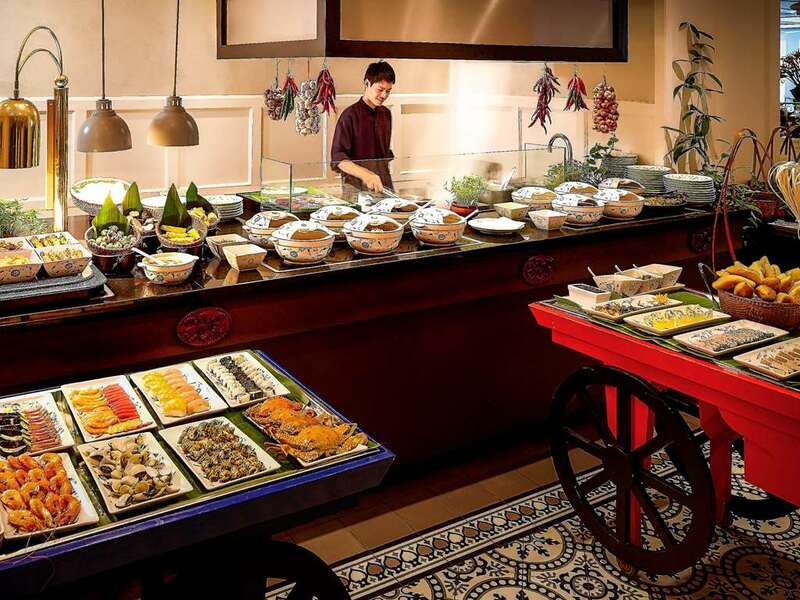 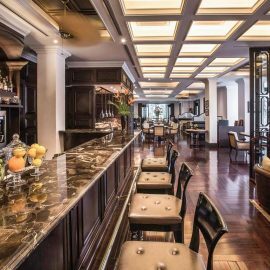 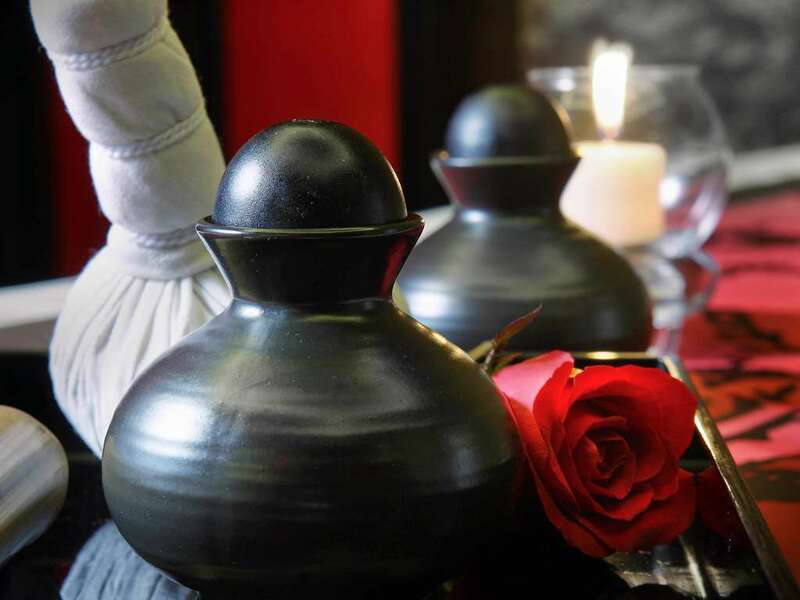 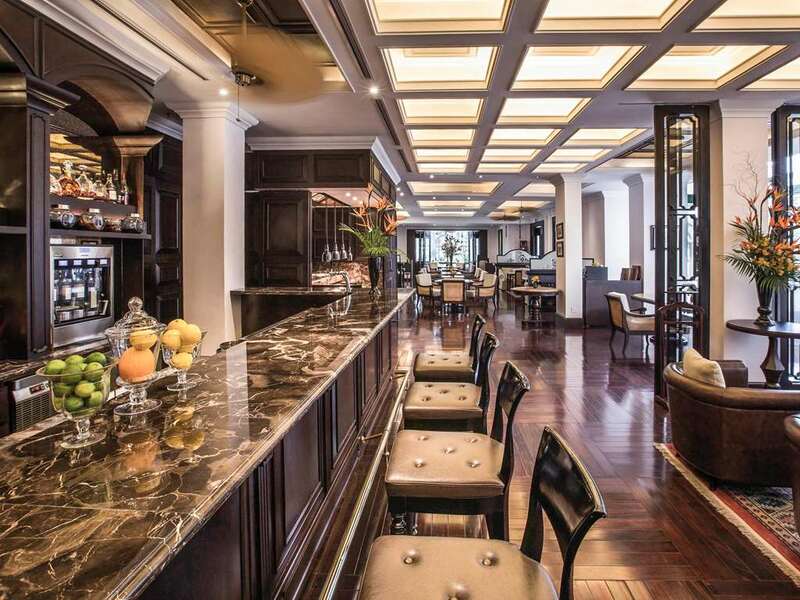 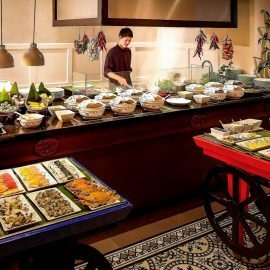 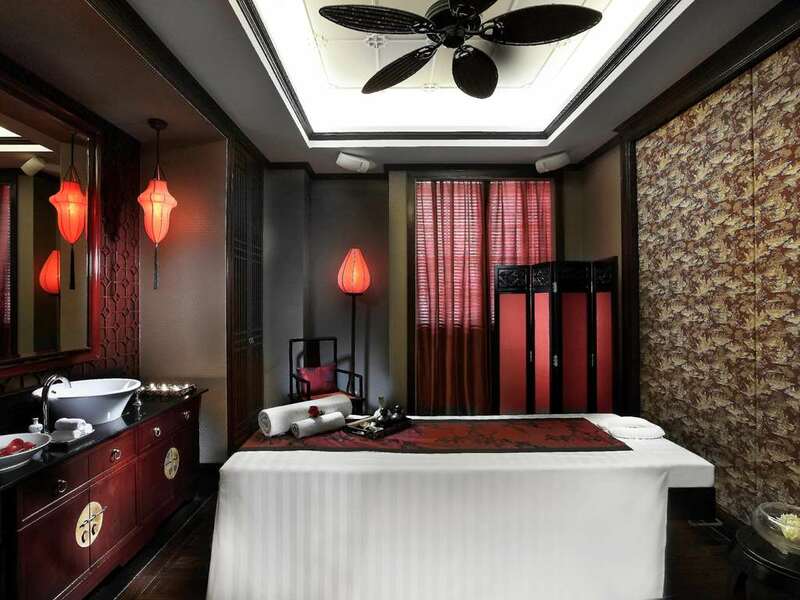 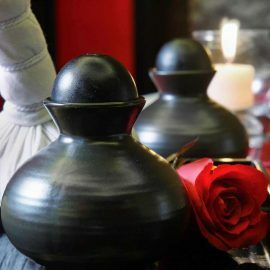 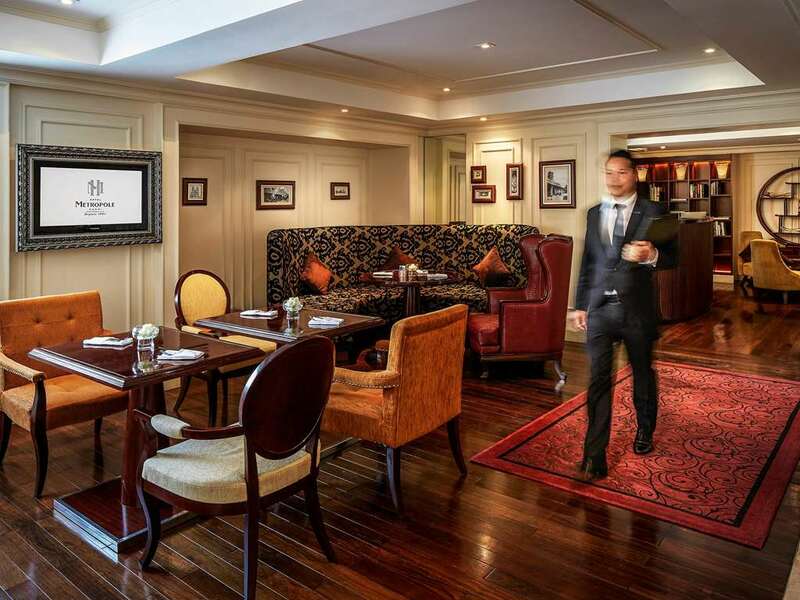 Savour our French art de vivre blended with elegant Vietnamese touches and please enjoy this wonderful place. 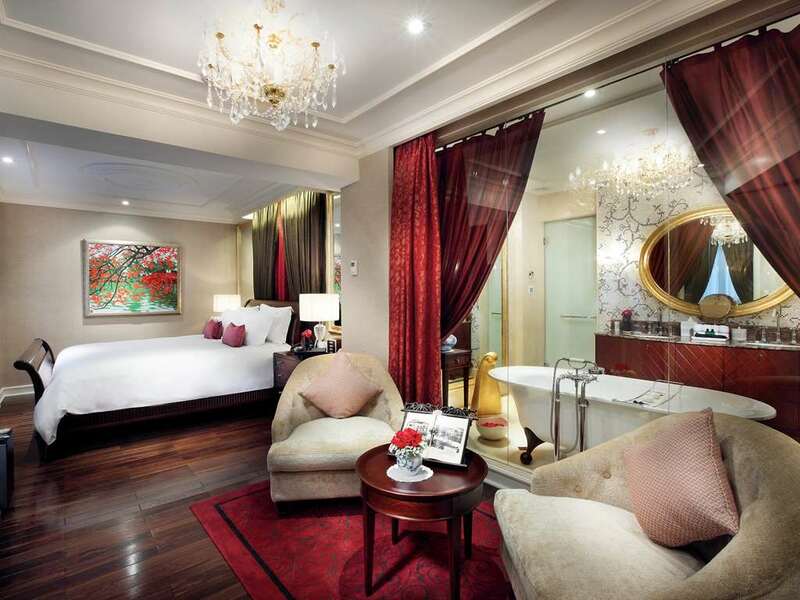 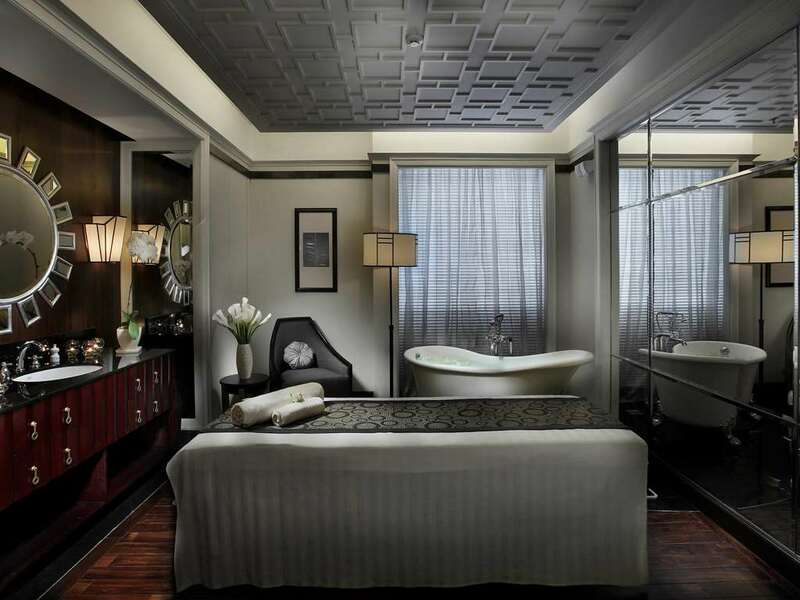 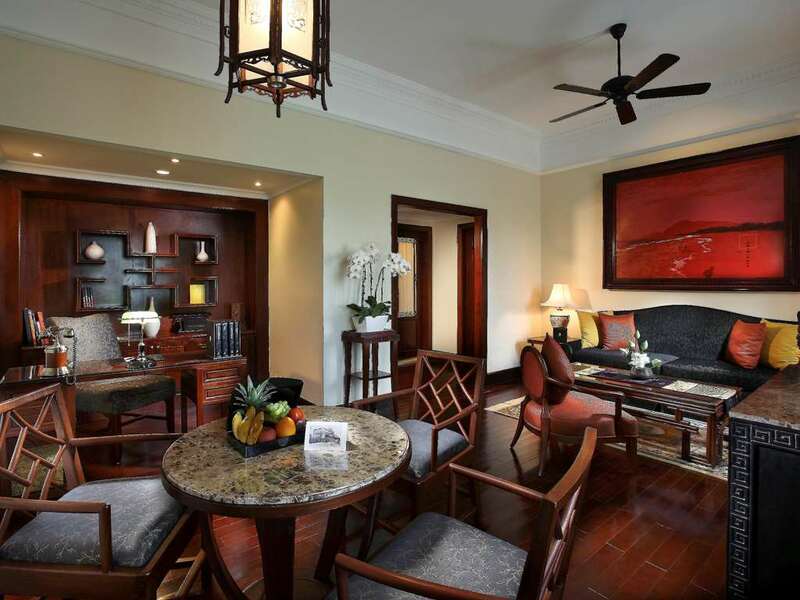 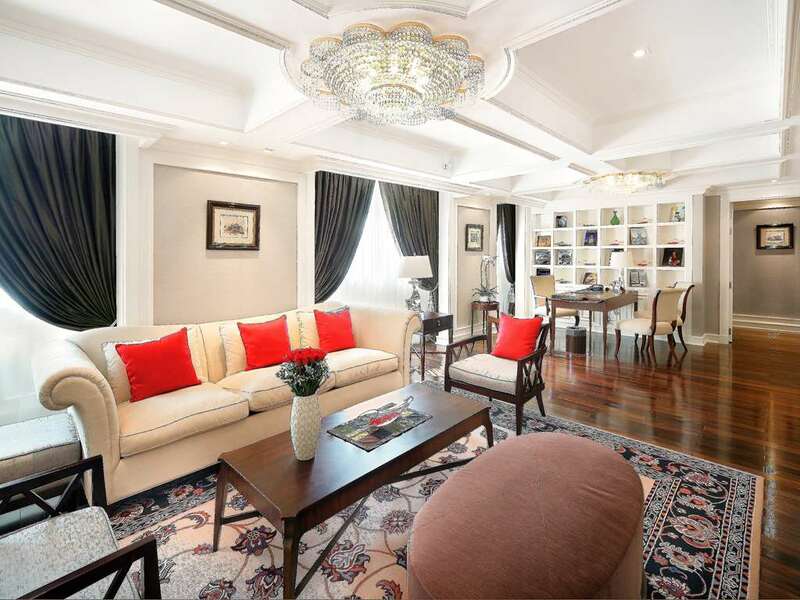 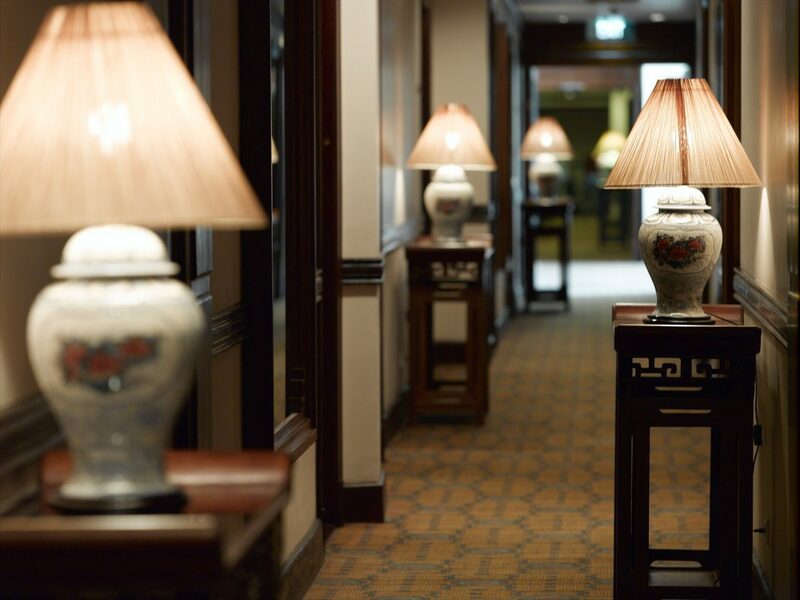 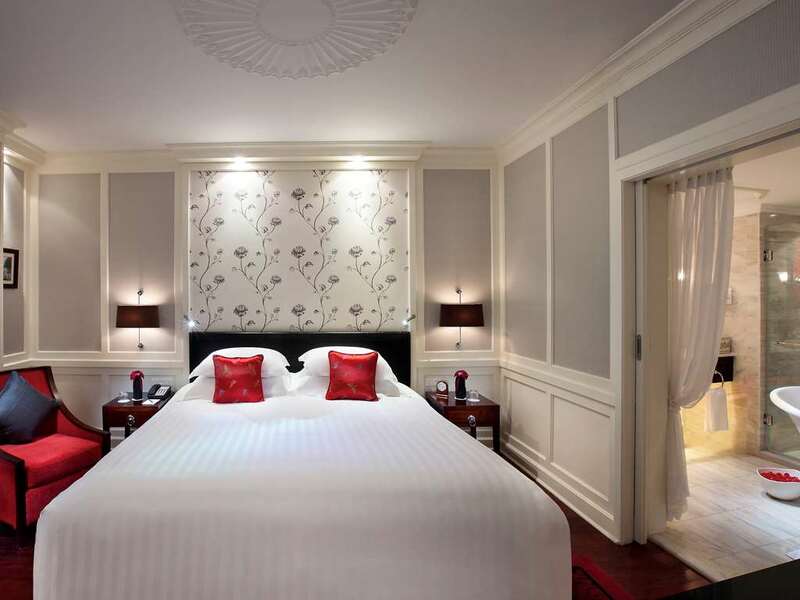 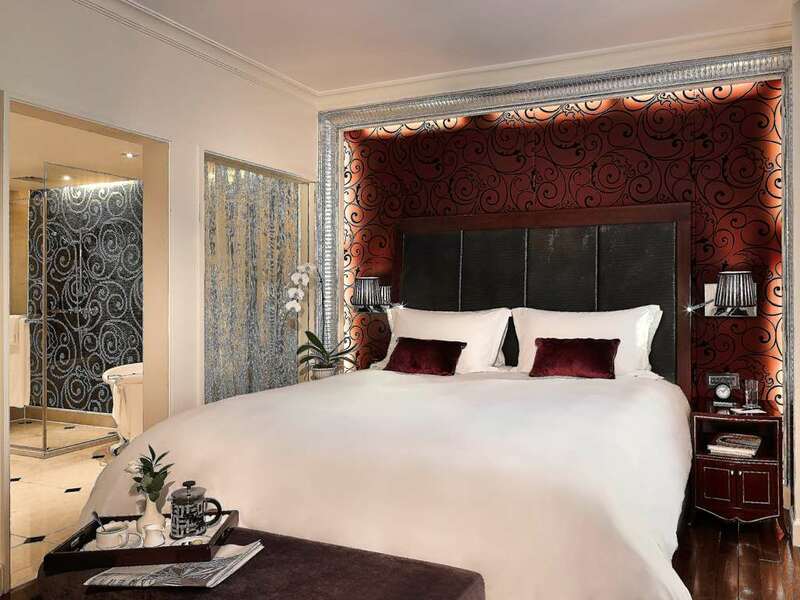 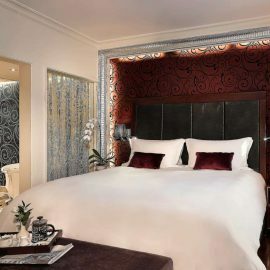 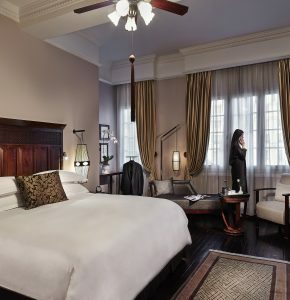 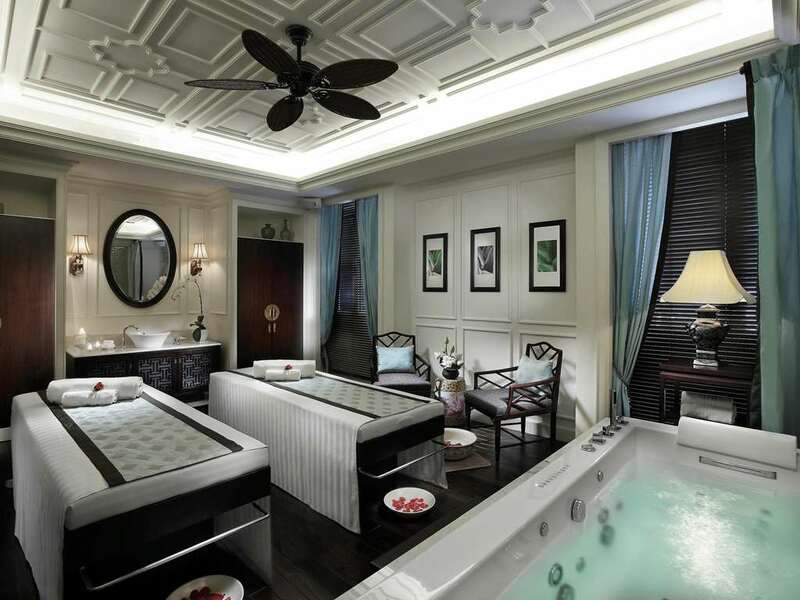 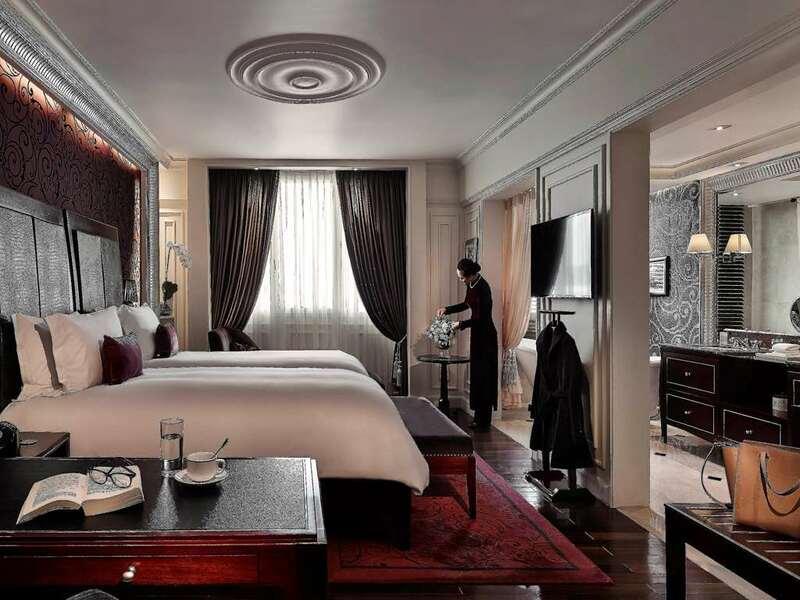 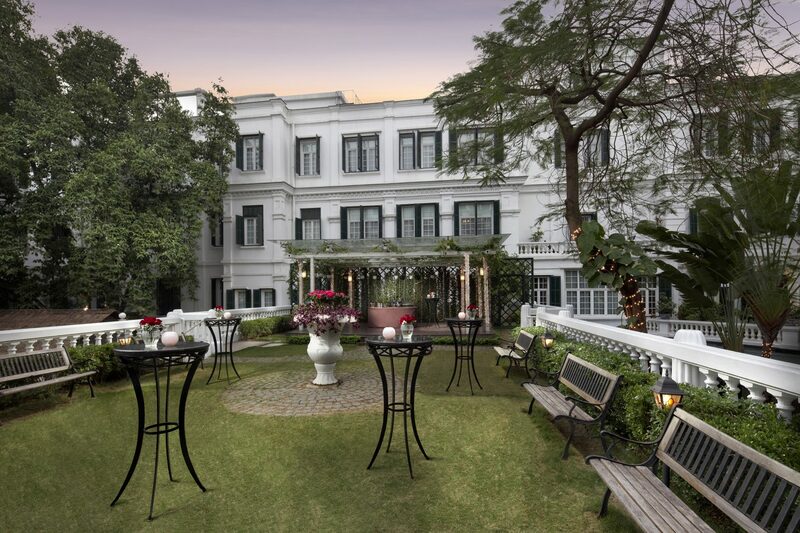 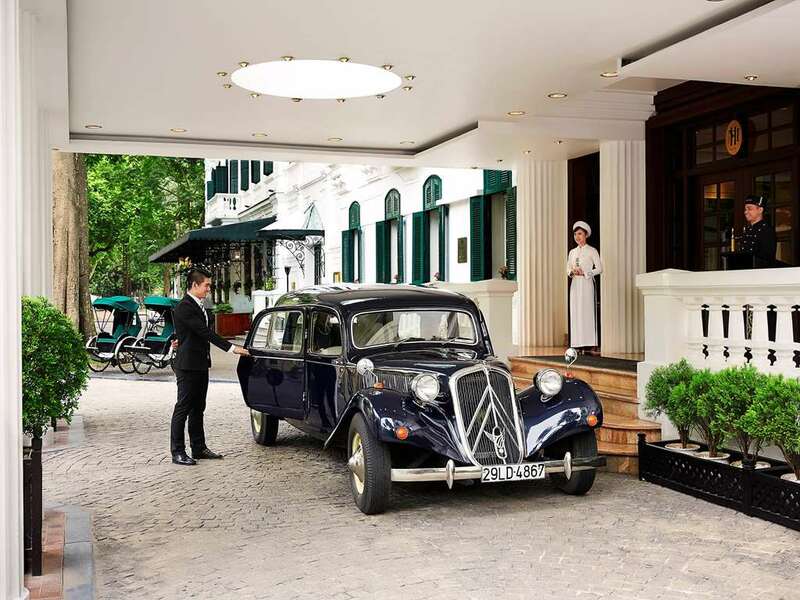 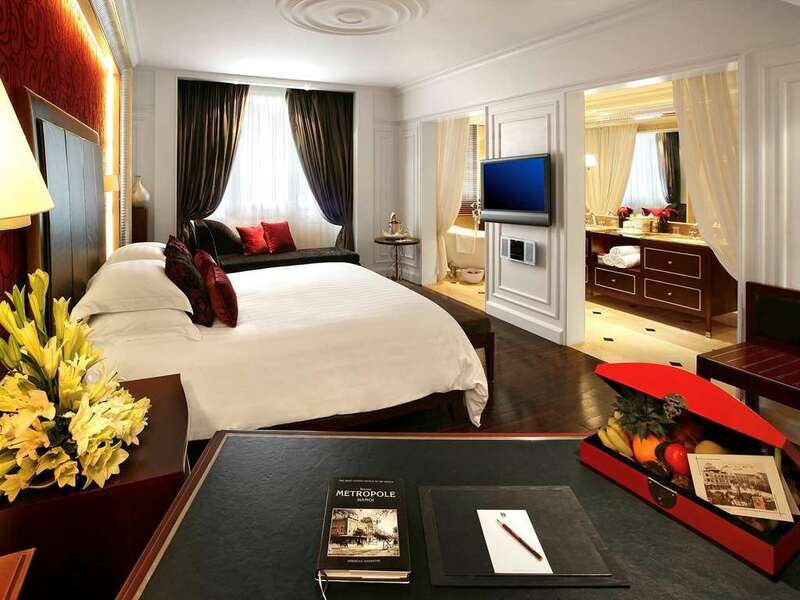 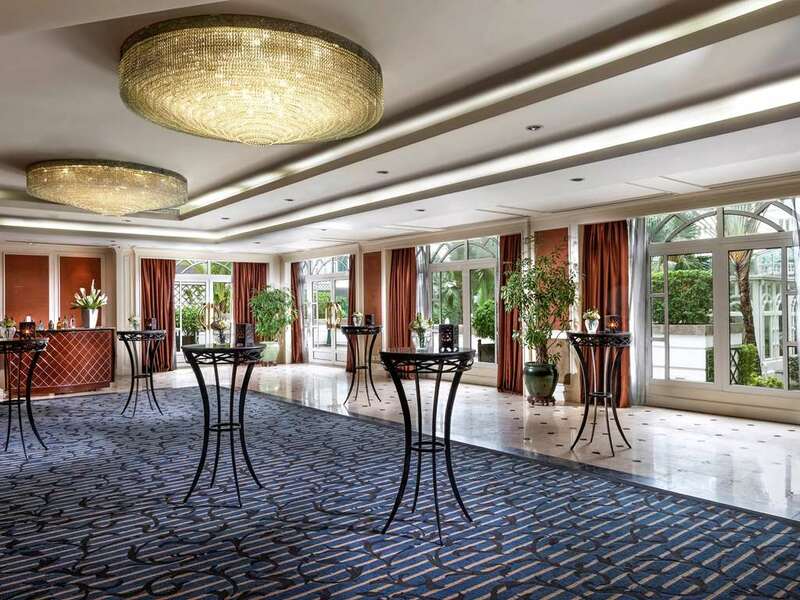 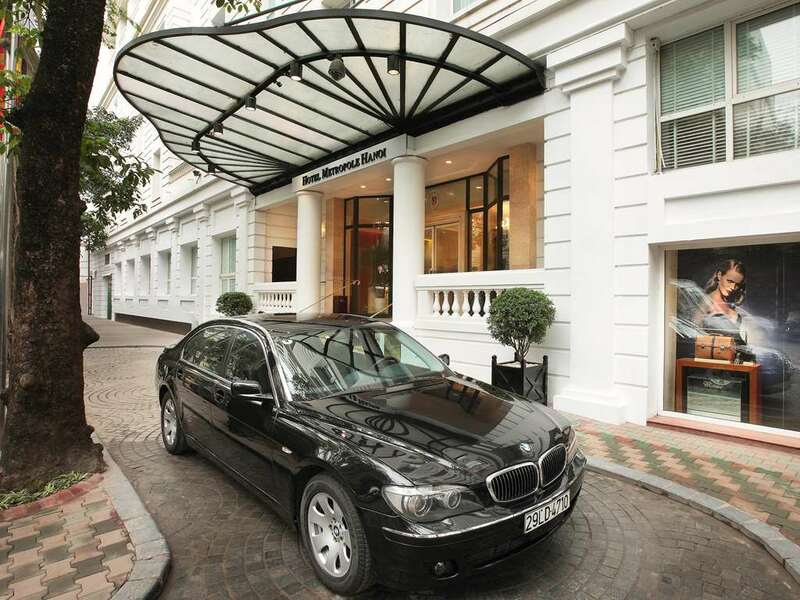 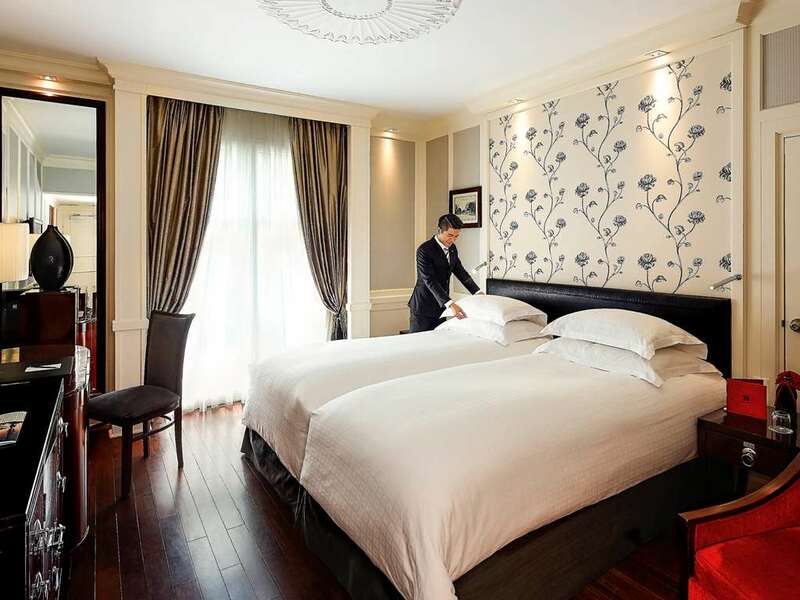 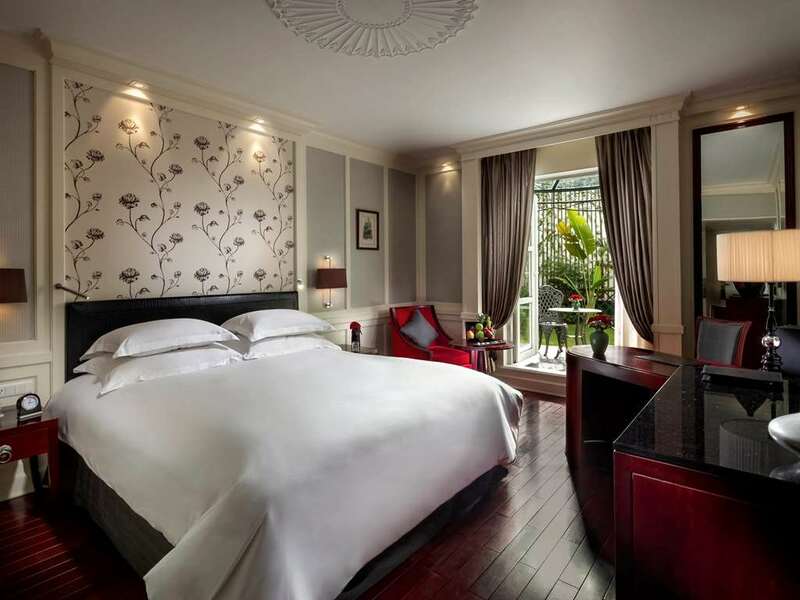 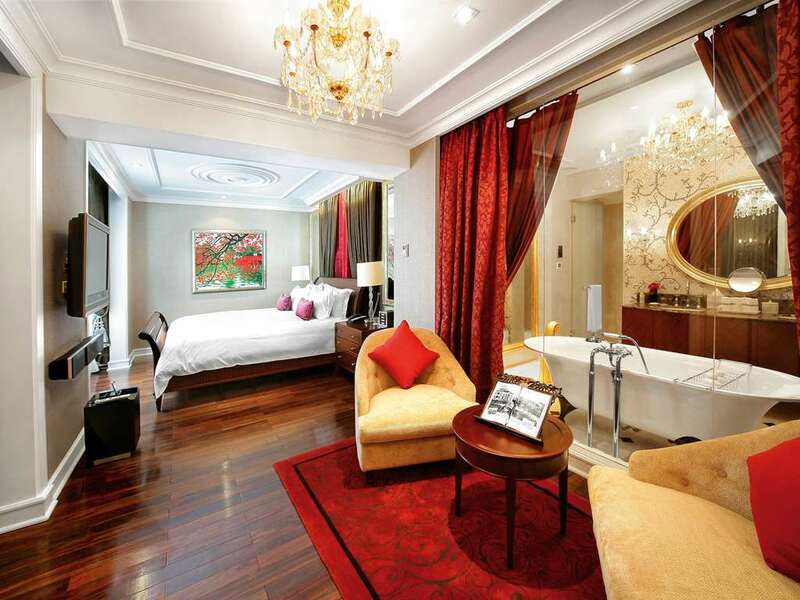 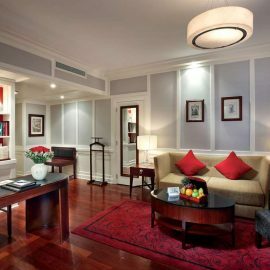 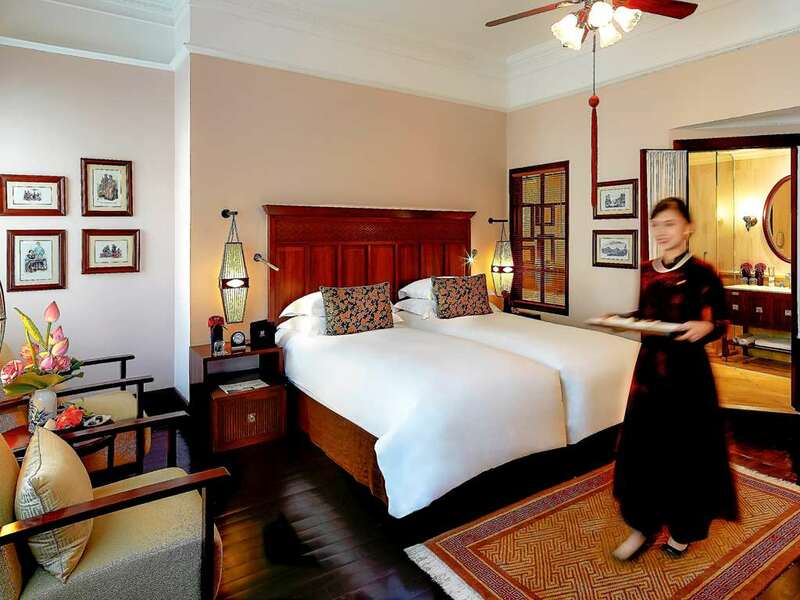 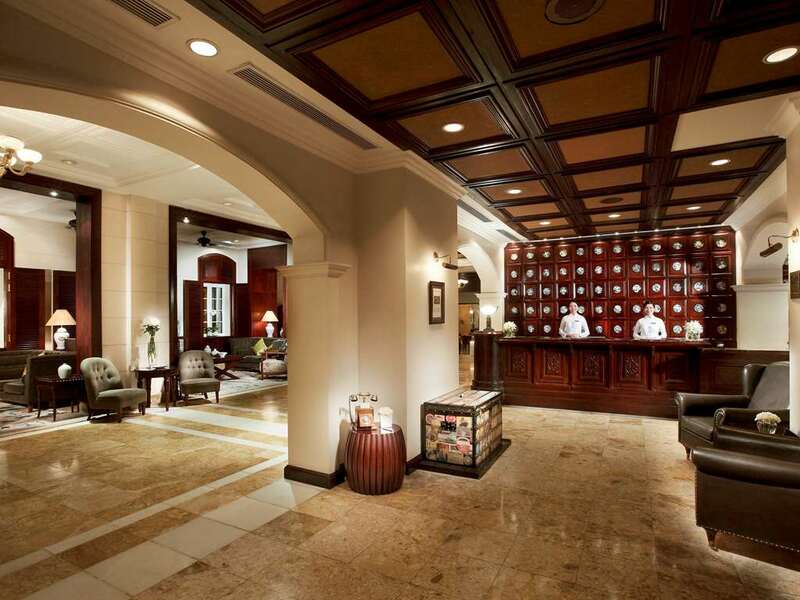 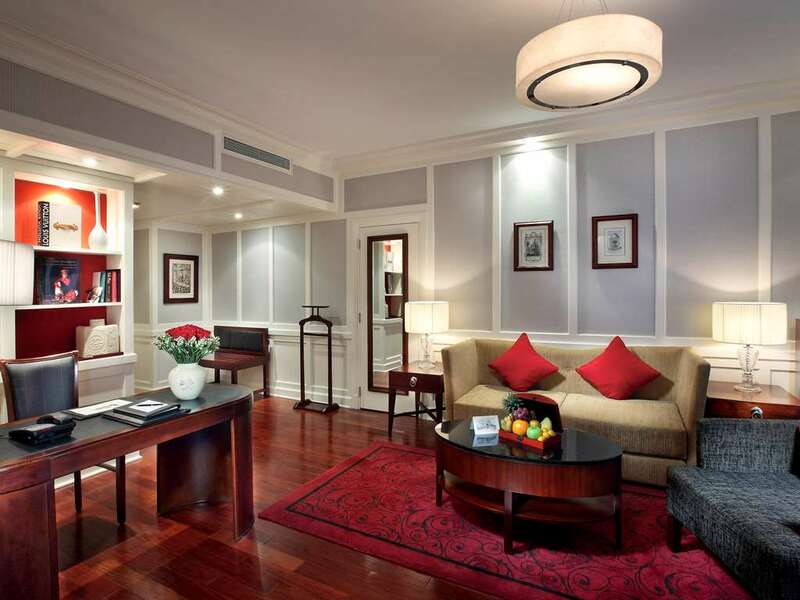 Sofitel Legend Metropole Hanoi was first opened at the turn of the 20th century by two private French investors. 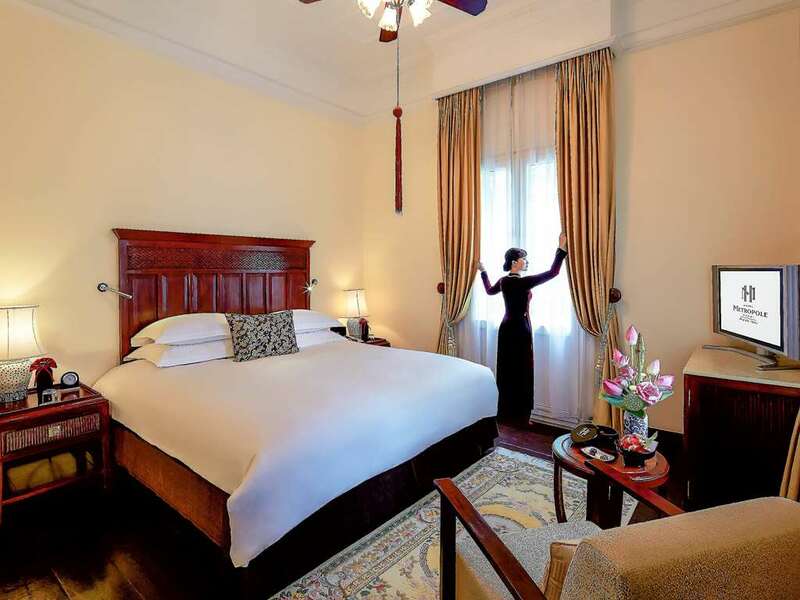 Standing the test of time, the hotel has been recognized as Hanoi’s legendary landmark for its contribution to the history and heritage of city. 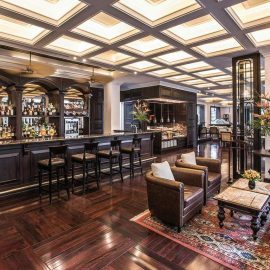 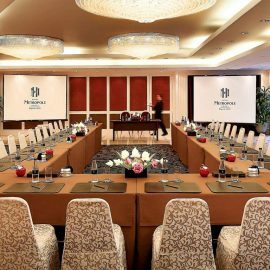 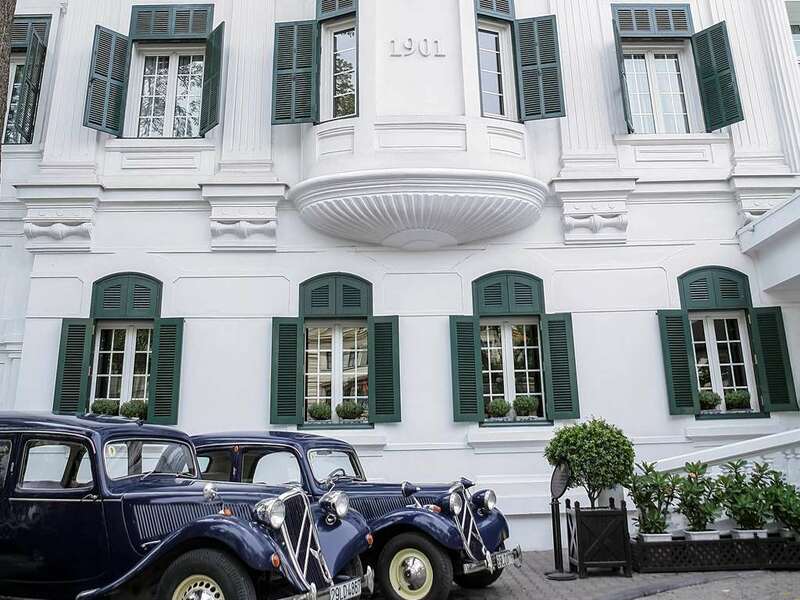 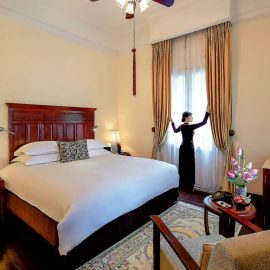 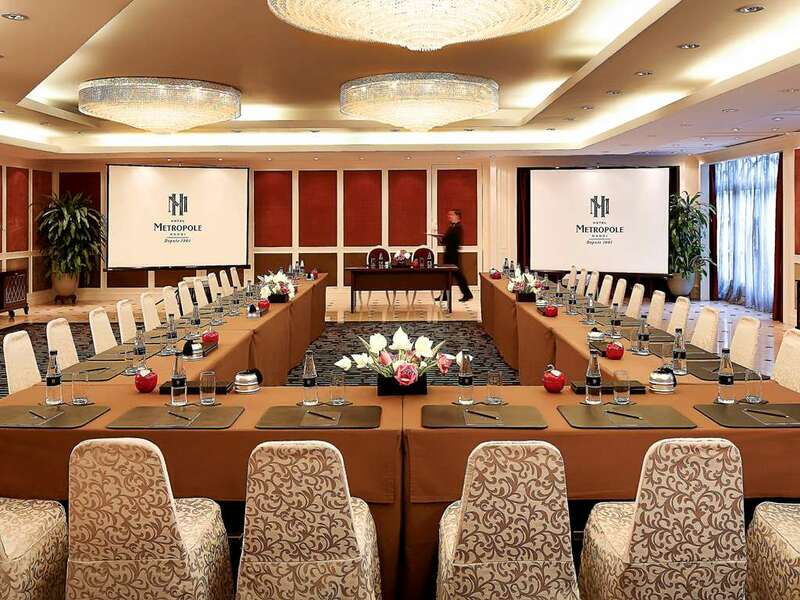 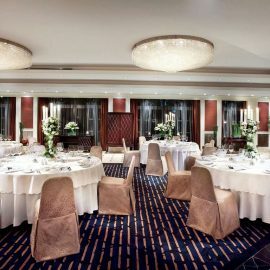 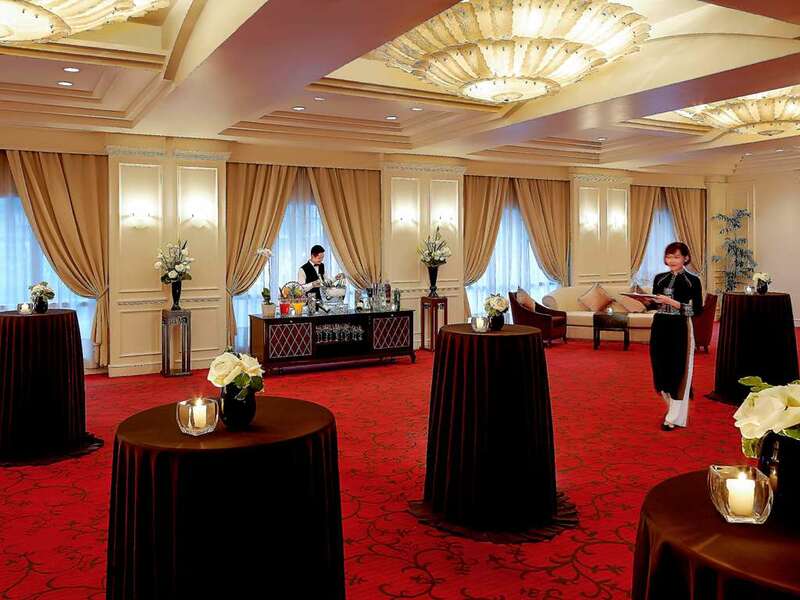 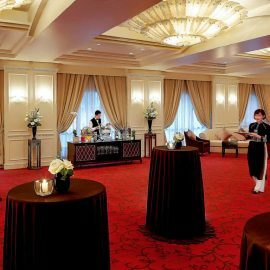 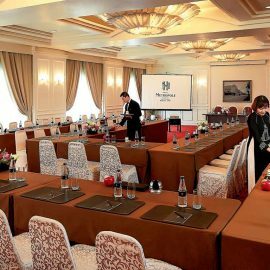 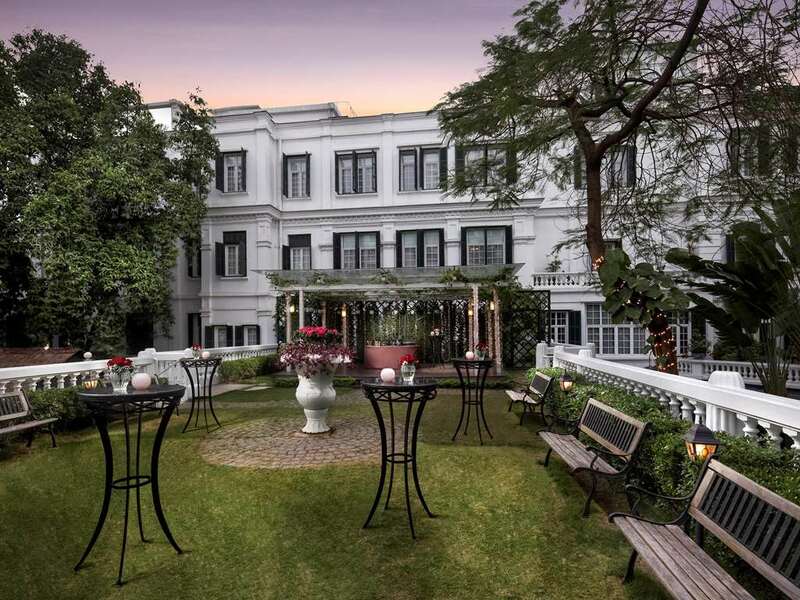 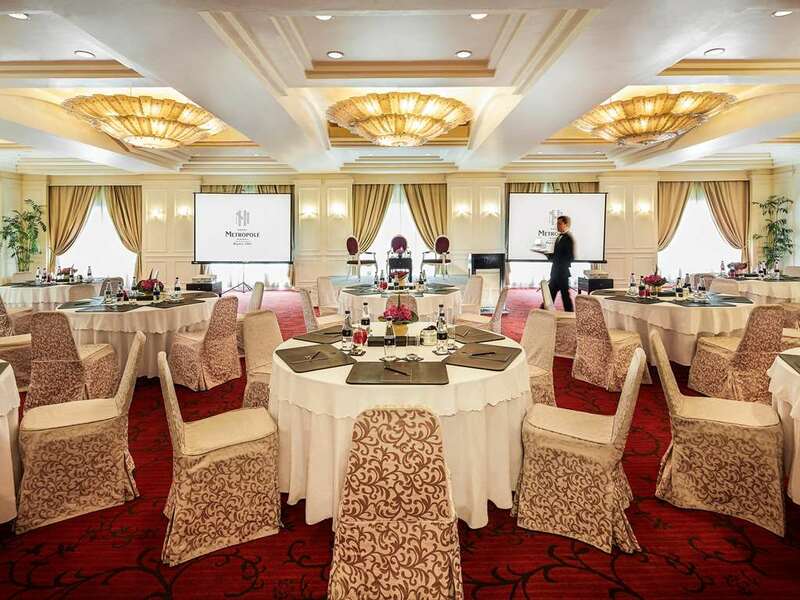 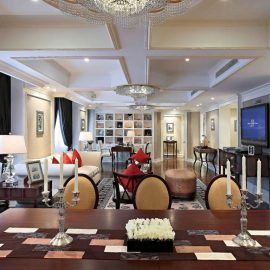 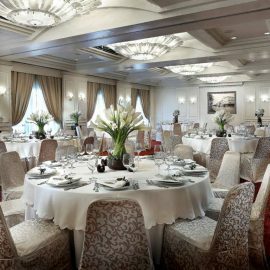 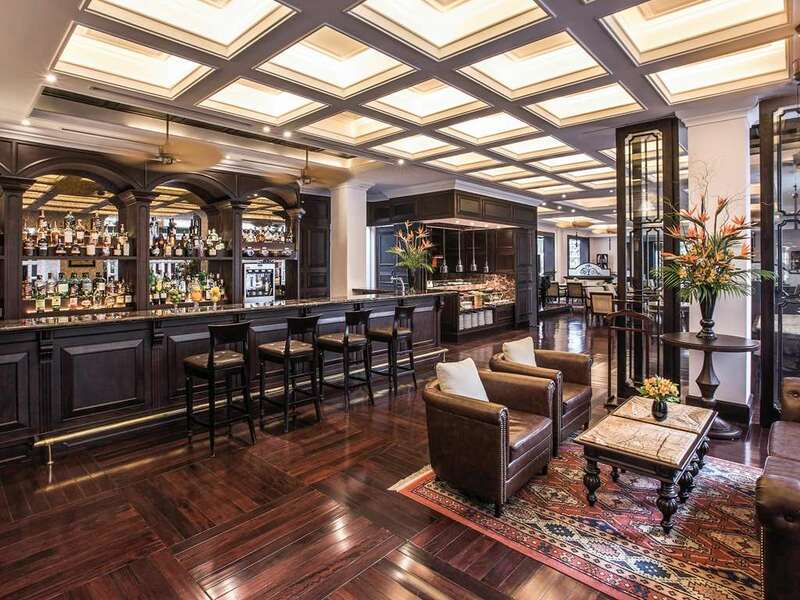 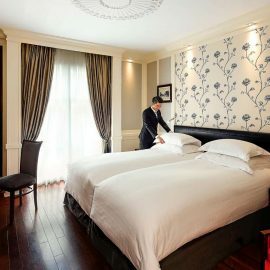 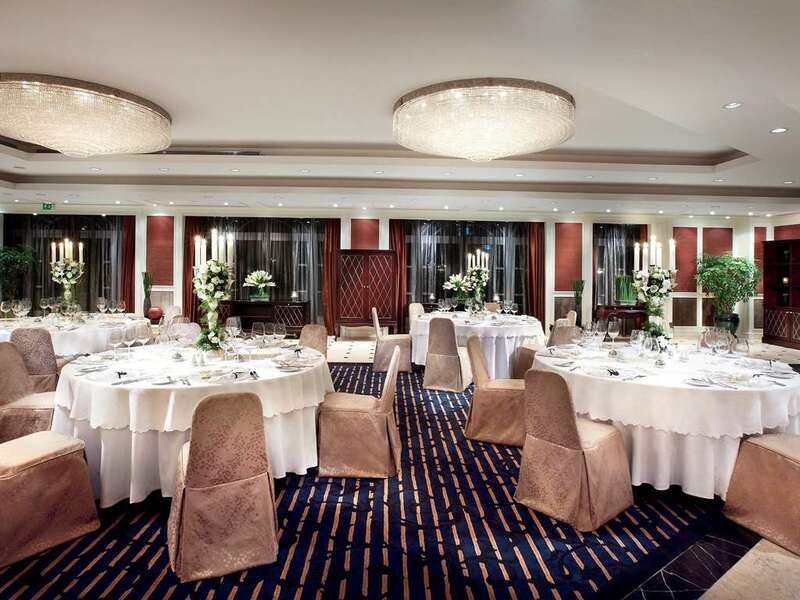 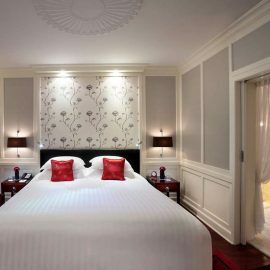 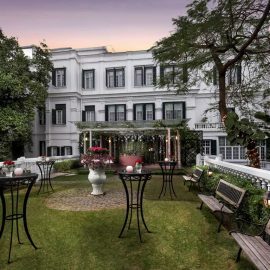 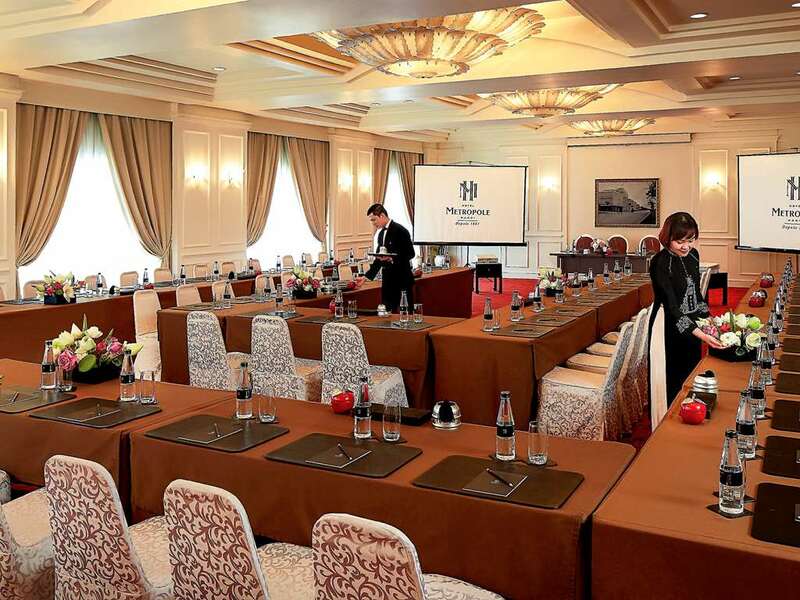 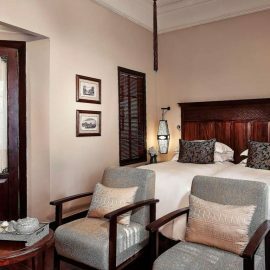 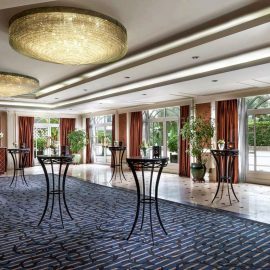 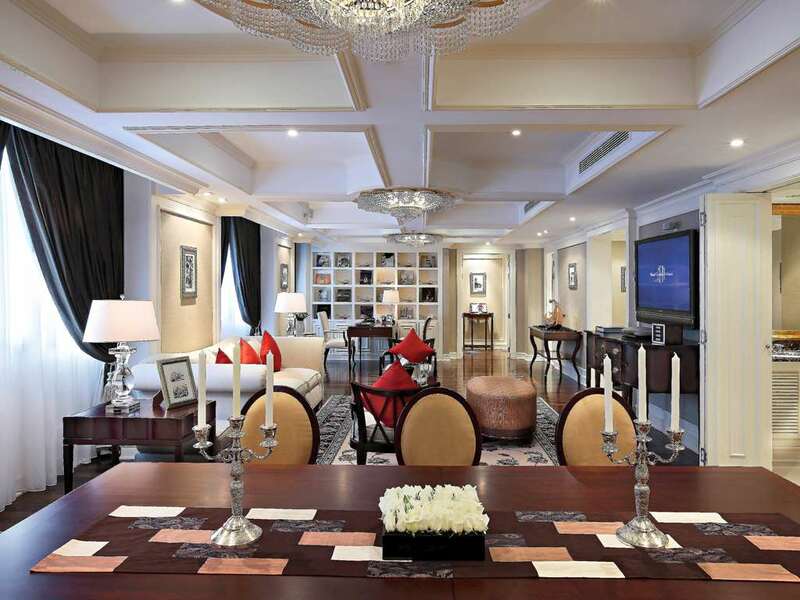 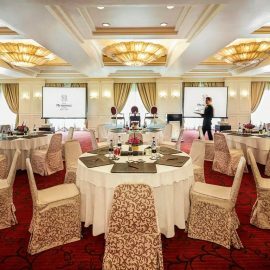 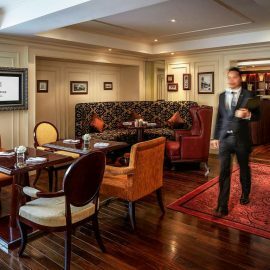 Ever since 1901, the Hotel Metropole Hanoi has a long tradition as a luxury venue for prestigious events and a popular rendezvous for business and leisure travelers. 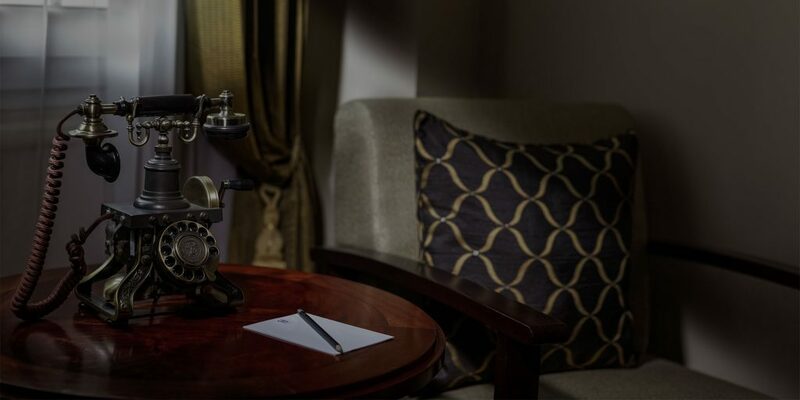 We have the honour to welcome such famous playwrights, actors, ambassadors and heads of state from all over the world as Charlie Chaplin, Graham Greene, Somerset Maugham. 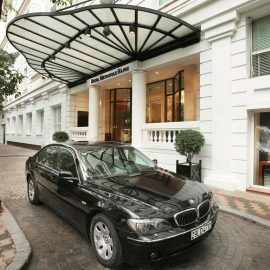 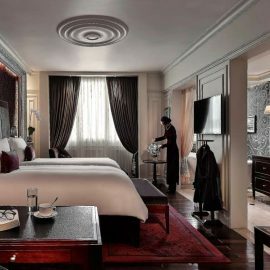 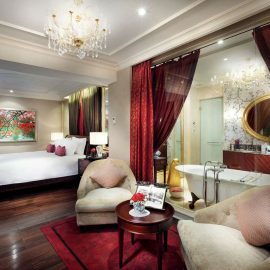 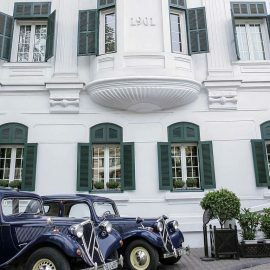 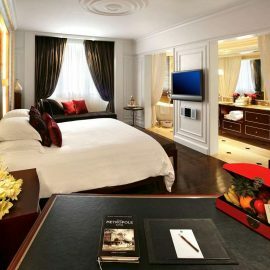 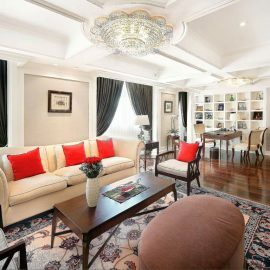 On 1st July 2009, the Hotel Metropole Hanoi became the world’s first Sofitel Legend hotel, opening up a unique collection of stately heritage hotels and palaces found in iconic cities around the world. 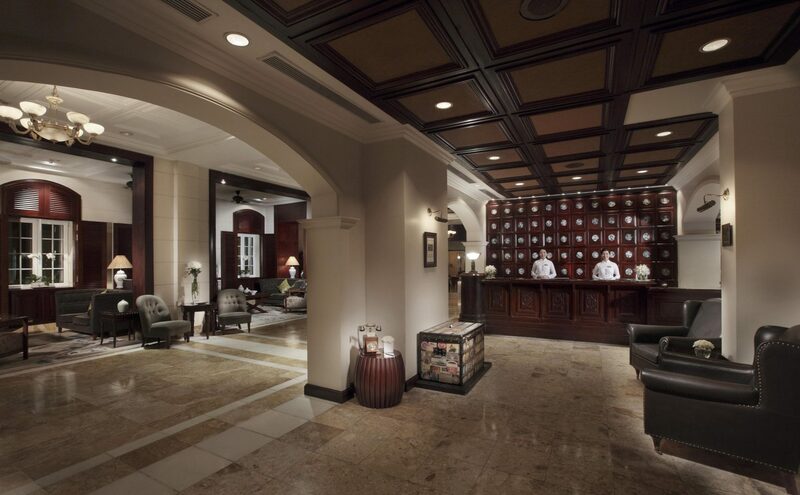 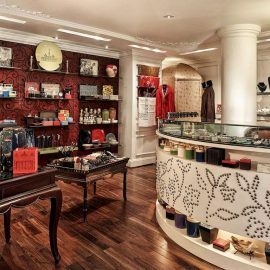 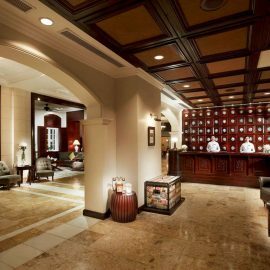 Each landmark property in the collection is historic, some dating back centuries, and all with an enchanting backstory. 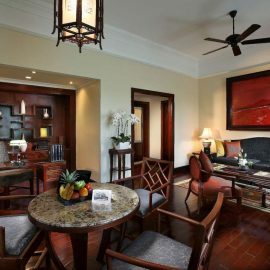 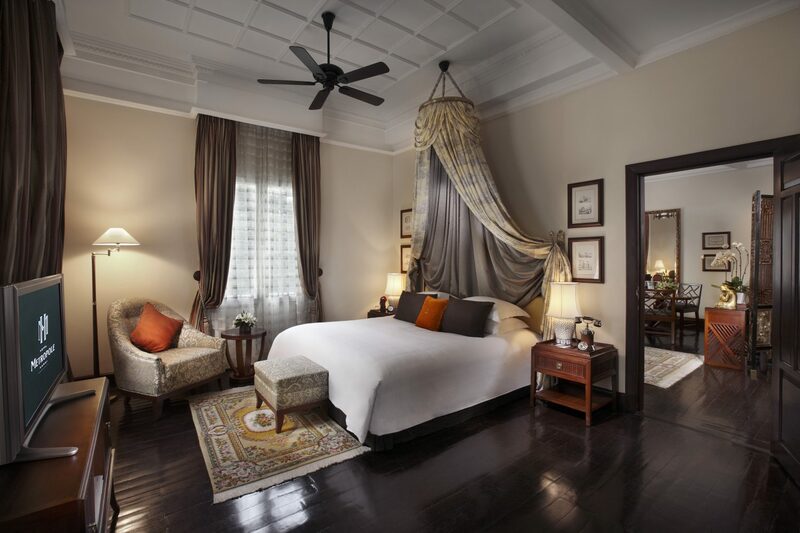 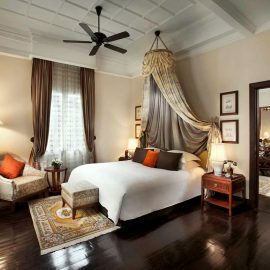 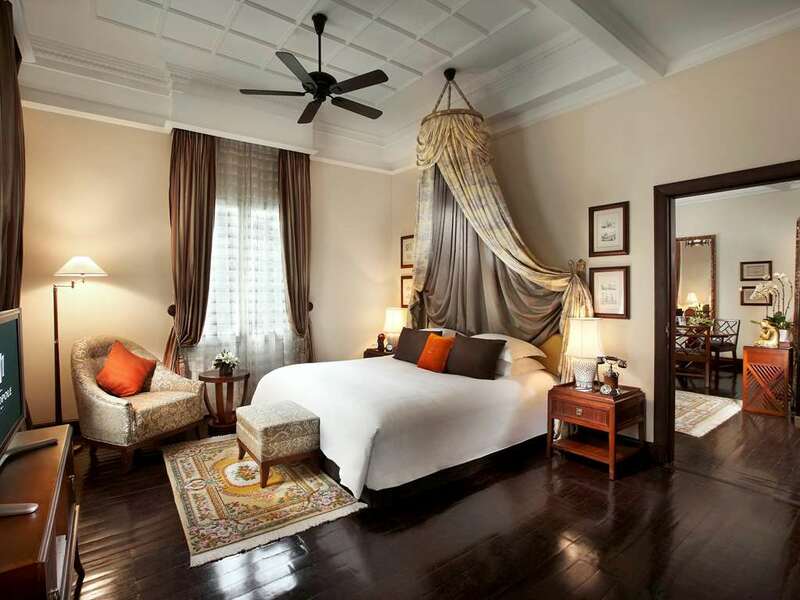 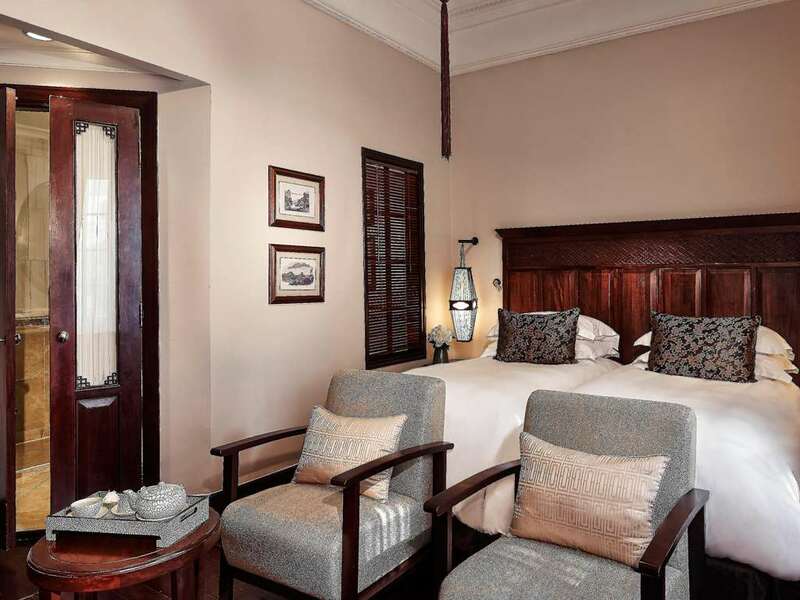 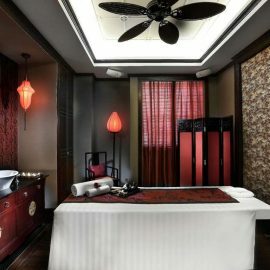 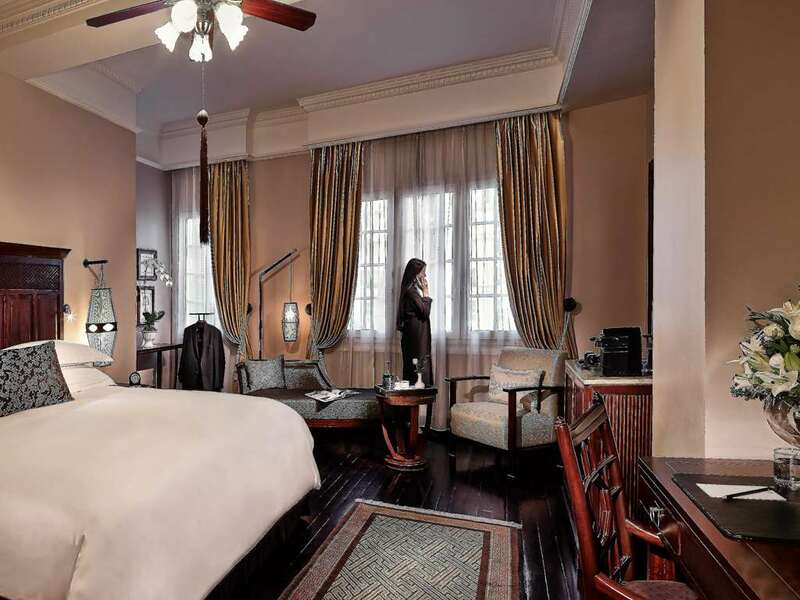 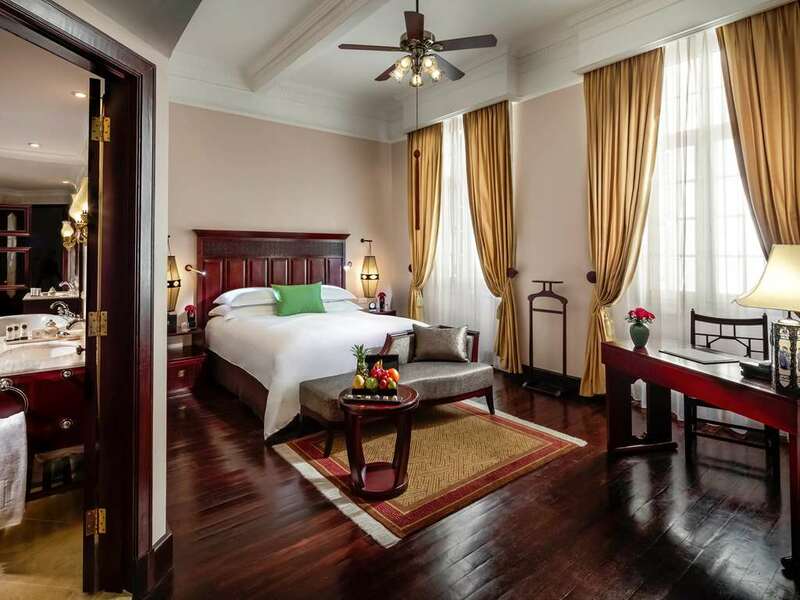 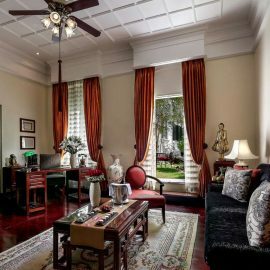 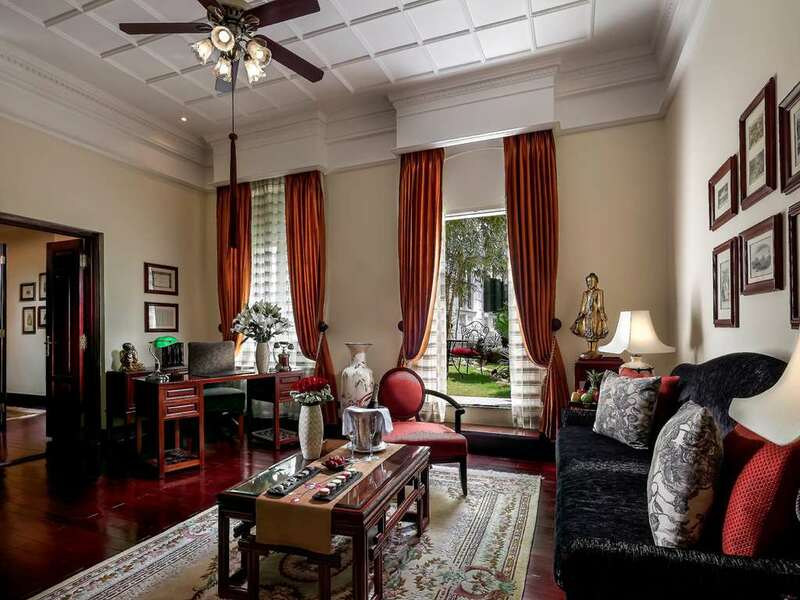 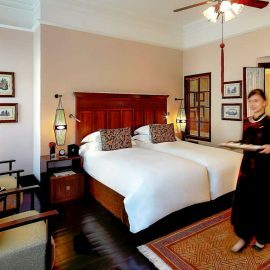 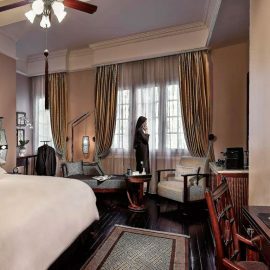 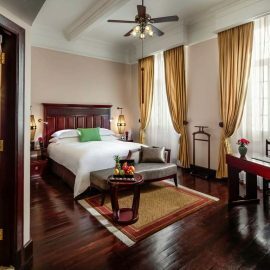 The oldest and loviest hotel in Hanoi!